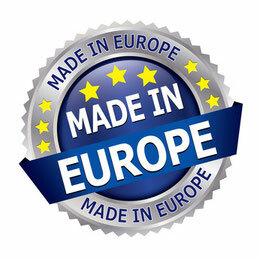 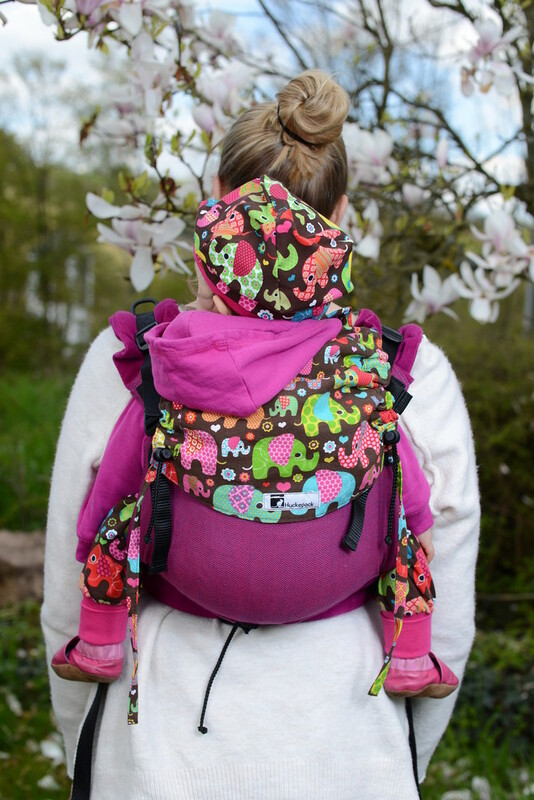 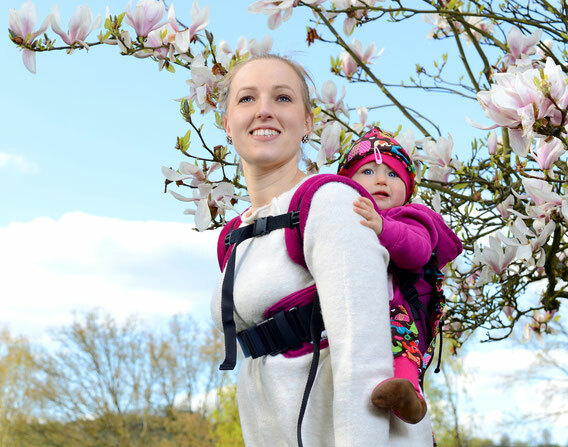 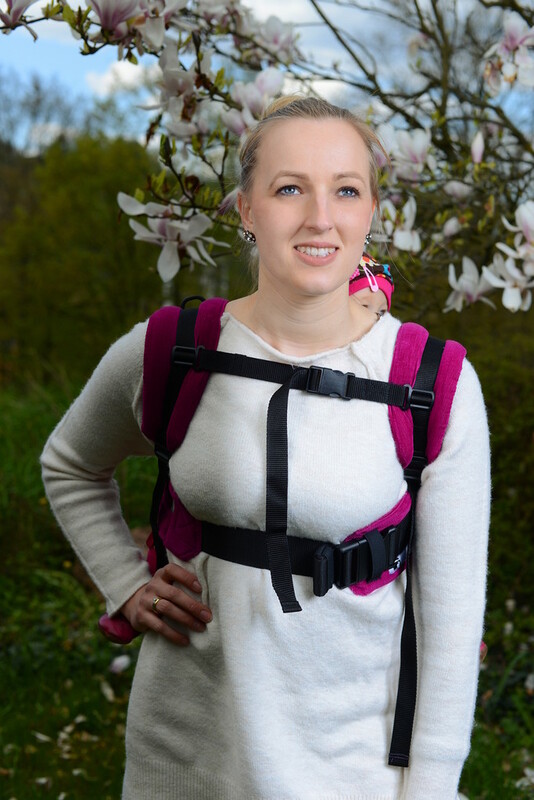 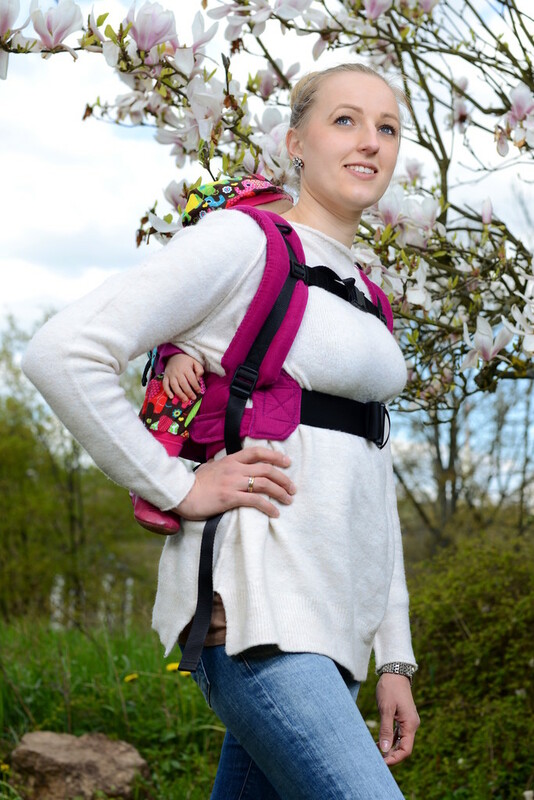 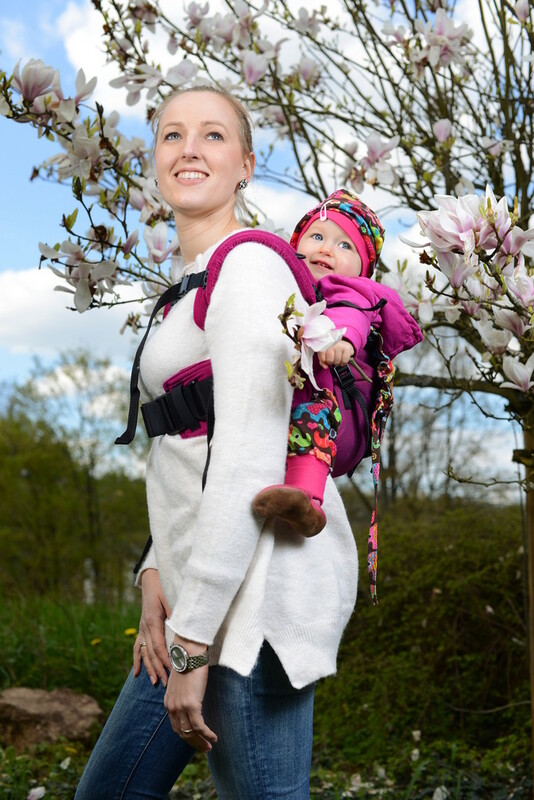 The Huckepack Onbuhimo hipbelt can be used on every Huckepack Onbuhimo and convert the carrier into a Full Buckle. 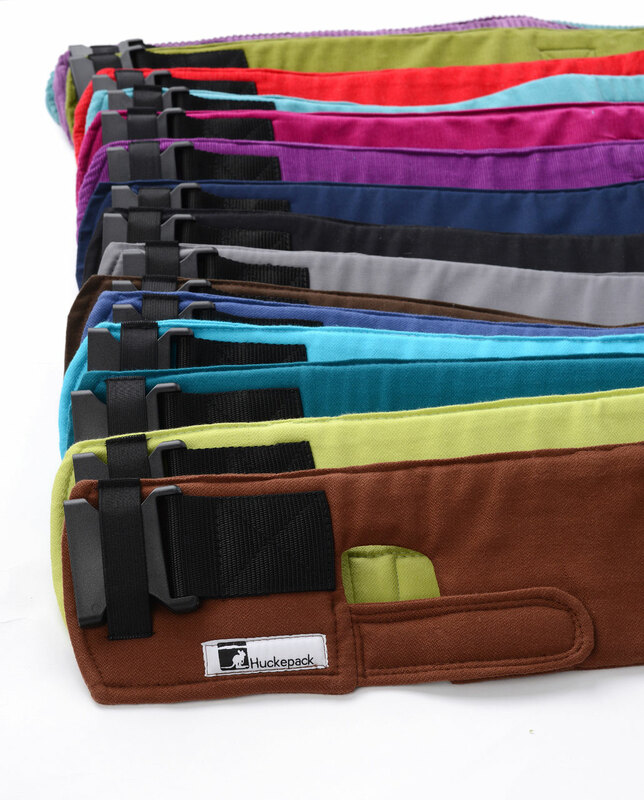 There are 2 possibilties to use the hipbelt. 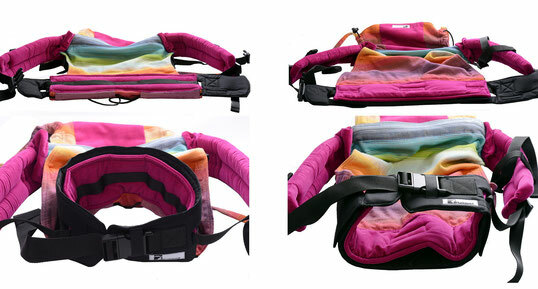 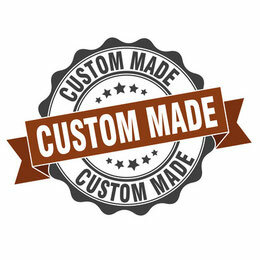 For the first version, seen on the left side, the carrier is used like an Onbuhimo and the hipbelt is just added. 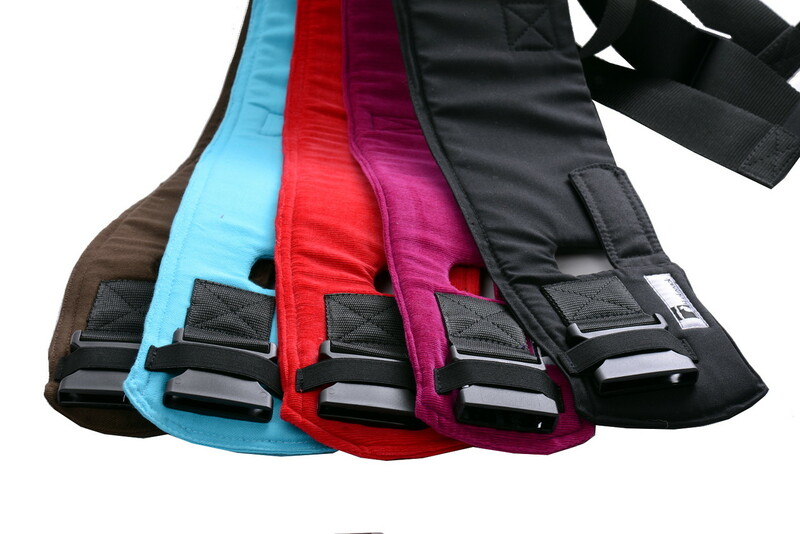 For the second version the stripe on the bottom of the panel is turned down and built together with the external hipbelt, the hipbelt for the Full Buckle. Using the 2. version, more weight will be on your hips. 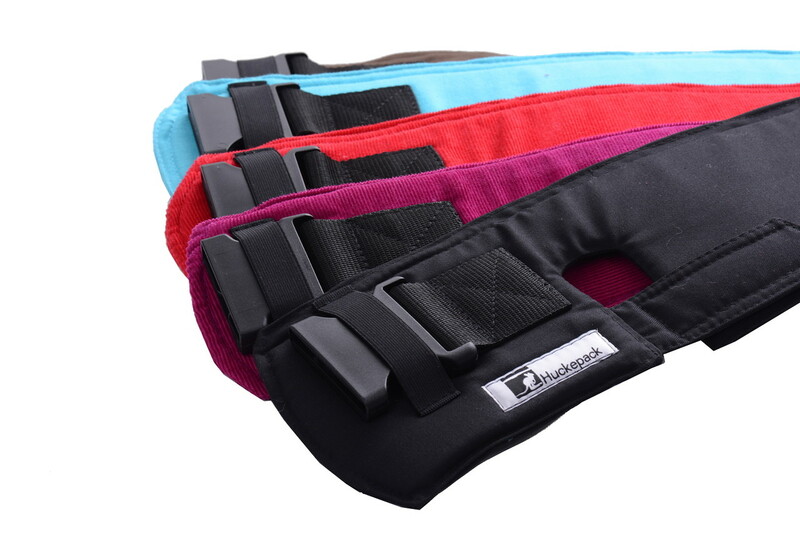 The hipbelt fits the Onbuhimo in medium and toddler size. 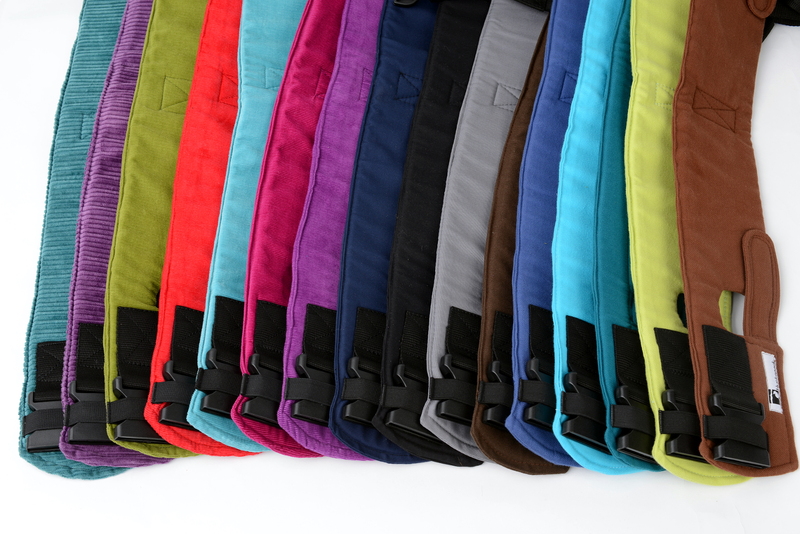 The hipbelt fits the Onbuhimo in the preschooler size.